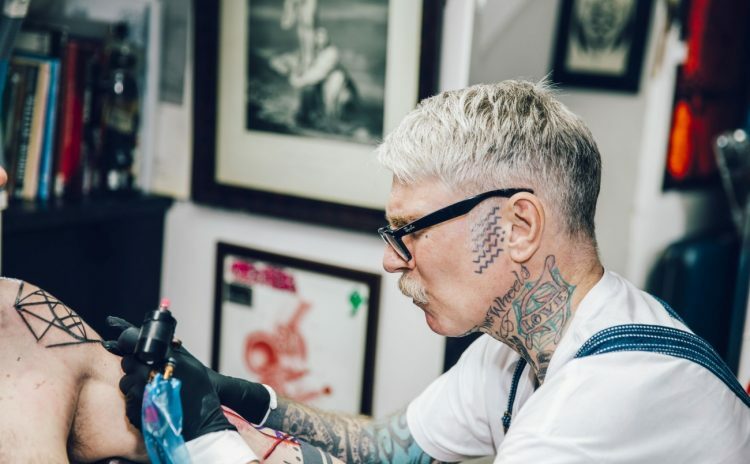 The artist, skateboarder, and world traveler answers our questions through his colorful and active painting style. 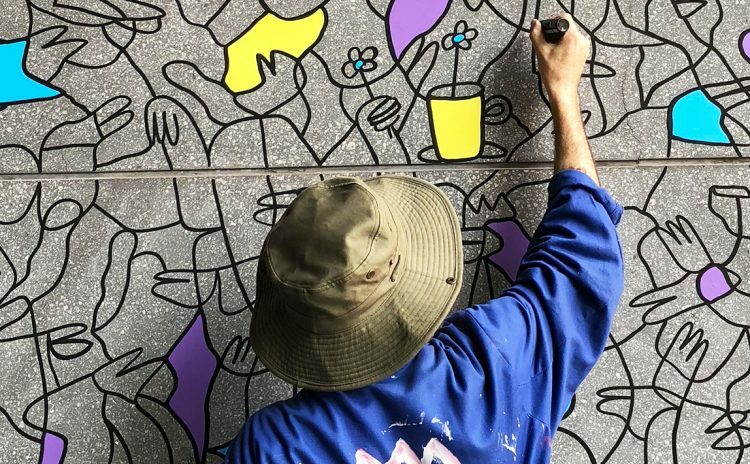 W Taipei transforms WOOBAR renovation site into a pop up skate park with street art installation and fashion show. 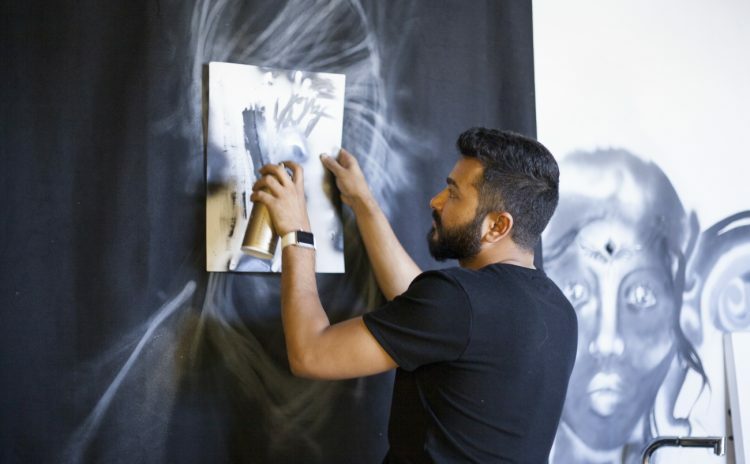 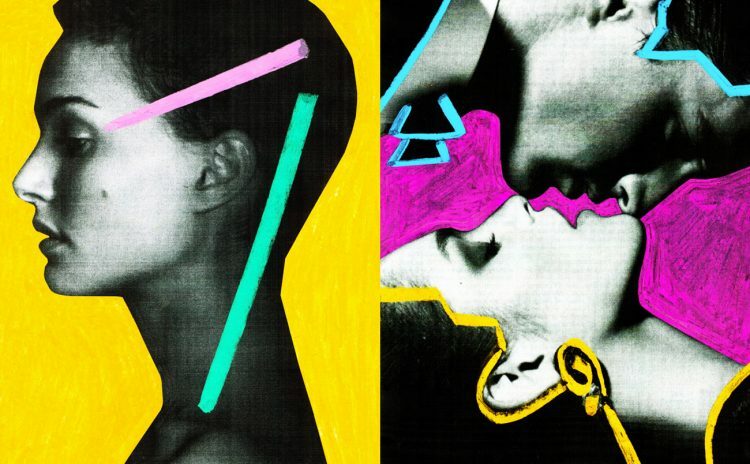 Get in the mind of artist Fajar Domingo as he answers our questions with unique collages. 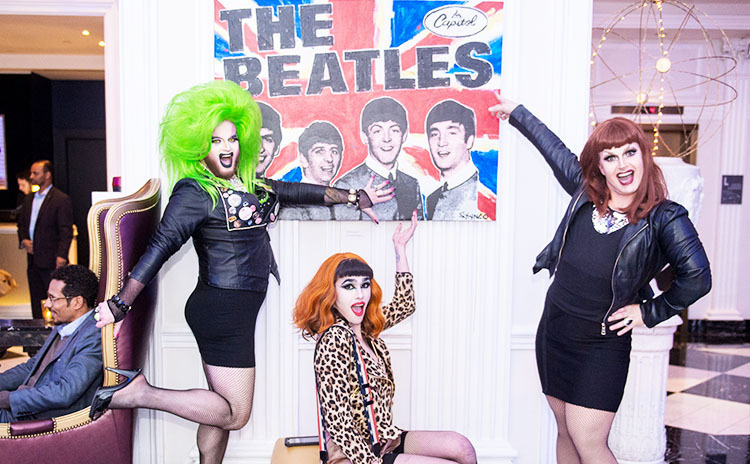 W Washington D.C. celebrates Stango's bold paintings of modern rock icons with a raucous drag ball. 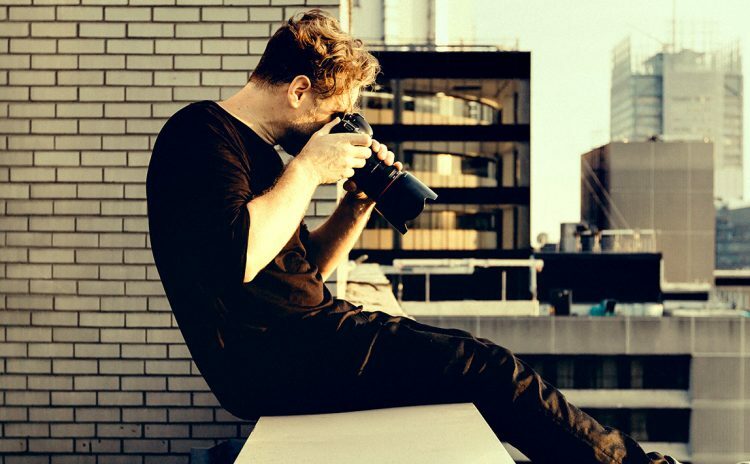 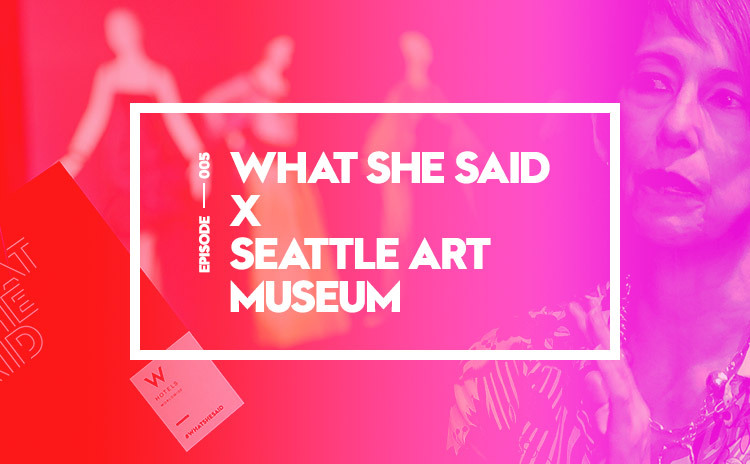 Maxwell Burnstein is cutting and pasting politically charged images just in time for the Presidential inauguration in Washington D.C..
What She Said brings the curator of the Seattle Art Museum's YSL retrospective in to discuss the life and style of the iconic designer. 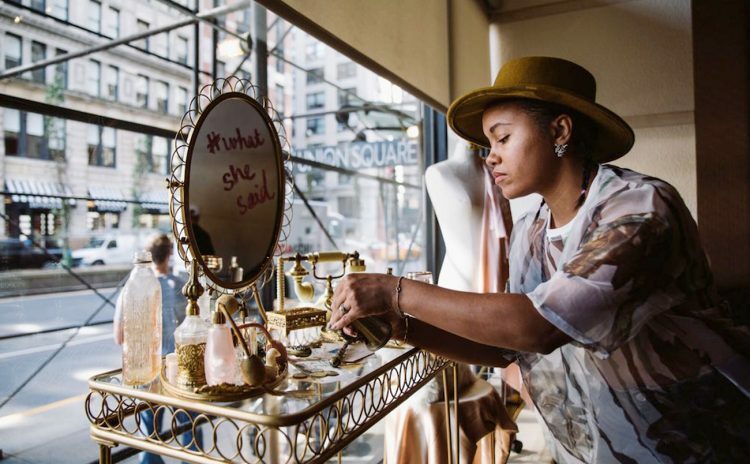 Talking art and inspiration with the prop stylist behind the window display for W New York's What She Said collaboration with Uzo from Nars. 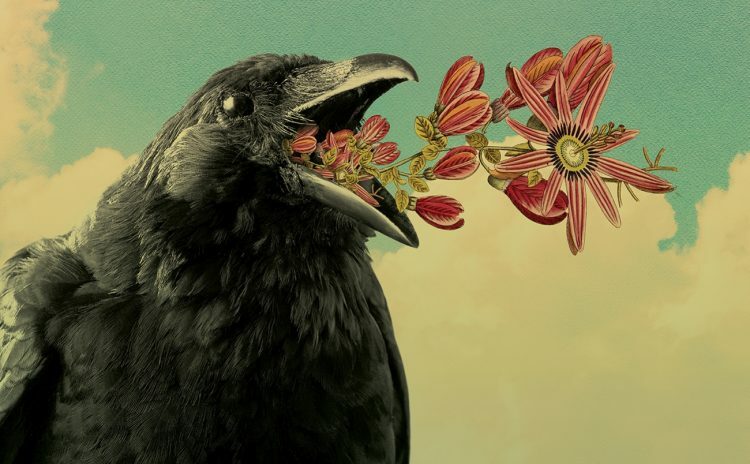 Get in the mind of Future Rising artist Joe Cruz as he answers our questions with unique collages. 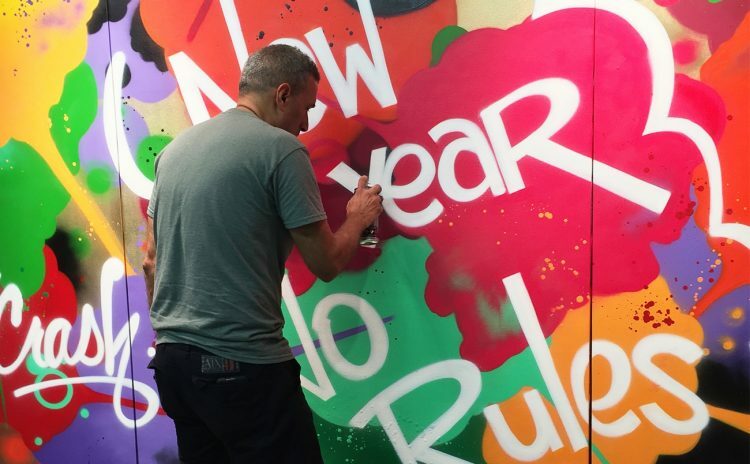 Celebrate a holiday season with graffiti legend John “Crash” Matos and a playlist celebrating a New Year, and No Rules. 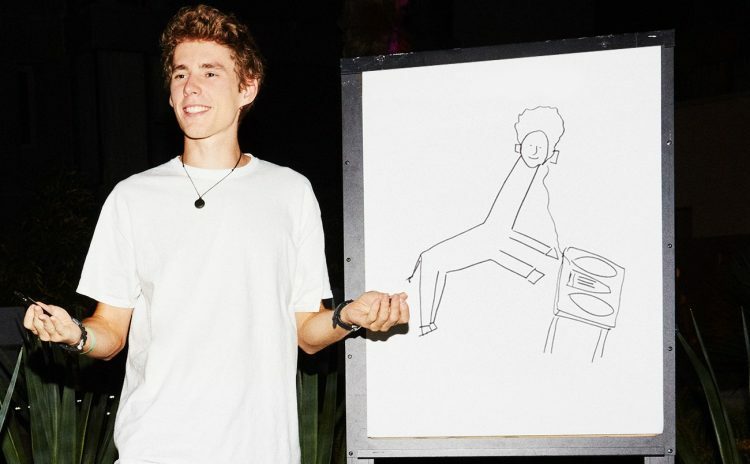 The young and thriving Belgian DJ / Producer, Lost Frequencies, gets artsy in a picture perfect illustrated interview. 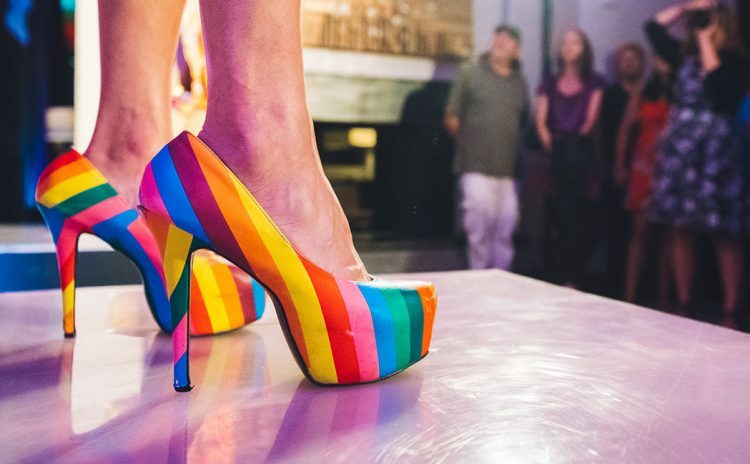 The technicolor PRIDE celebration at W Atlanta brought custom hats, vibrant performances, and artwork by Baron Von Fancy. 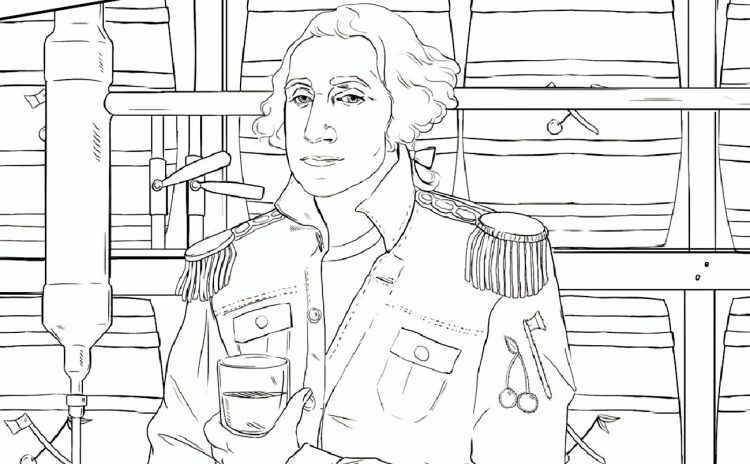 Drink and draw this election with "All The President's Cocktails": a coloring book of the U.S. Presidents' favorite boozy beverages. 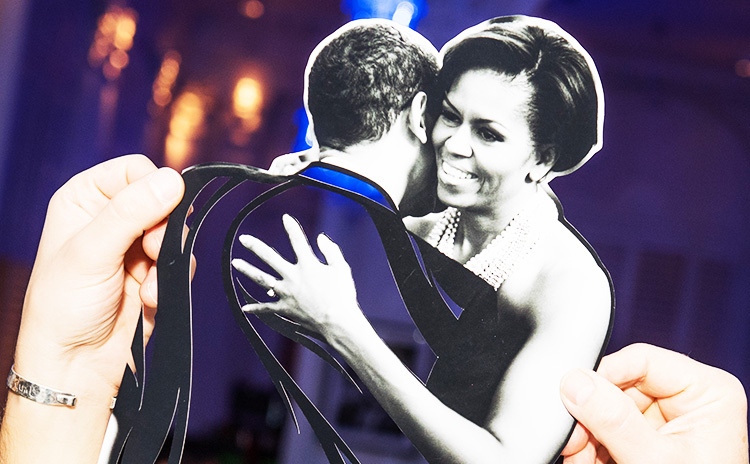 Things get wild in Austin for W's Turn it Up for Change Pride event. 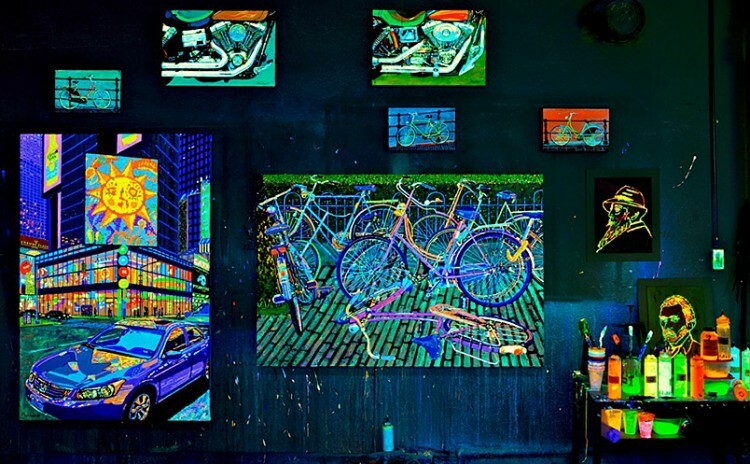 W Maldives resident artist Tom Bacher uses glowing paints to bring a new light to paradise. 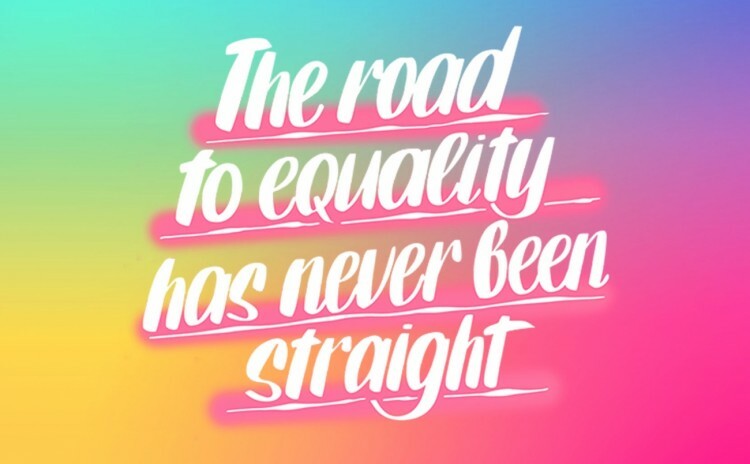 This month, W Hotels and Baron Von Fancy introduce three Snapchat filters perfect for celebrating Pride and supporting a cause. 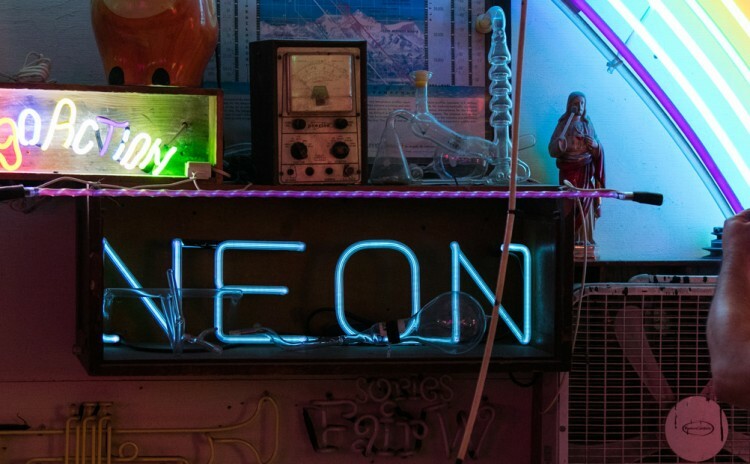 Explore the Brooklyn design studio behind the W’s neon bar installation, inspired by the old, racy Times Square.